There seems to be huge concerns about how artificial intelligence (AI) will affect us all, especially replacing human jobs. There is talk about regulation, ethics and requiring companies to retrain those made redundant by algorithms. All this talk, however, has centred on the downsides of AI. What about the benefits? I think we may be missing something important here. One of the fastest ways to guarantee and accelerate acceptance of any new technology is to demonstrate the benefits. When the benefits clearly outweigh the potential harms, the adoption decision starts to look like a no-brainer. It’s important to note that advanced analytics, and particularly analytics powered by AI, is now rapidly starting to be adopted in health care – where it is proving to be an exceptionally useful tool for diagnostics, care and monitoring. A moment’s thought will show that analytics, and particularly AI-powered techniques, have huge potential in health care. There are enormous amounts of data, multiple correlations and relationships with a wide range of factors, and a growing understanding that patterns may indicate potential issues. Analytics has huge potential to shine light into many areas in health care, with modelling and prediction taking centre stage in helping to make better treatment and care decisions. Analytics has huge potential to shine light into many areas in health care, with modelling and prediction taking centre stage in helping to make better treatment and care decisions. In clinical trials, analytics can speed up the process of developing drugs by enabling rapid screening of potential candidate drugs. Simulations and modelling can improve the efficiency of drug development by showing likely timelines, drop outs, failure rates, number of patients required, etc. Ongoing screening during the trial will mean rapid identification of the need to enroll new sites or patients. Perhaps one of the biggest areas of potential is in personalization of health care. It has been clear for many years that treatments work very differently for different people. But analytics offers the potential to identify likely outcomes with modelling and predictions before treatment. 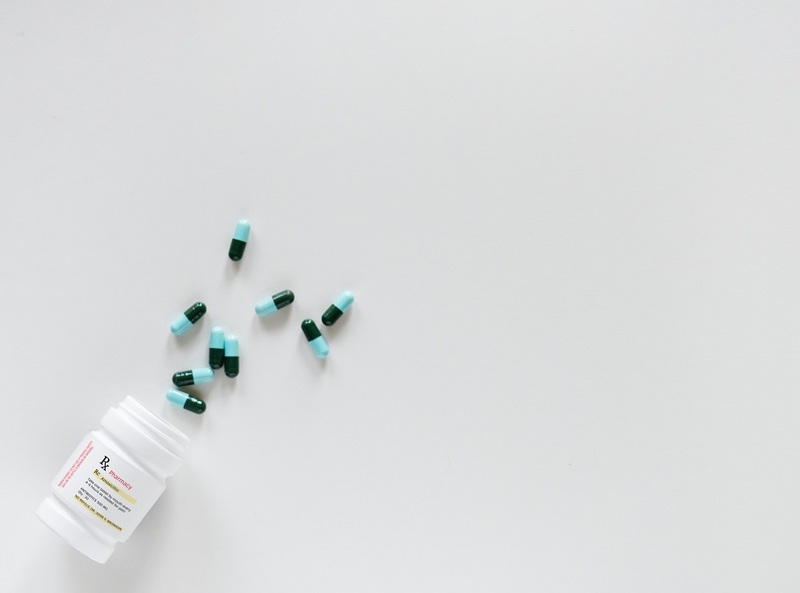 With vast amounts of data about individuals readily or rapidly available, including genetic information, it will be possible to prescribe treatments that are more likely to work – down to precise doses of particular drugs. While using analytics for health care personalization holds exciting potential, it’s largely in the early stages of application. However, AI is already being used with considerable success in a number of areas, including cancer detection. Cancer screening has long relied on individual technicians to examine slides and pick out potentially cancerous cells. When looking at hundreds of slides each day, it’s inevitable that some abnormal cells may be missed or incorrectly diagnosed. After all, technicians are only human. AI algorithms, however, can be taught on the millions and millions of slides generated over many years to recognize cancers with enormous accuracy. Image analysis has advanced a long way in recent years, and this is one very good example of its use in practice. There are plenty of benefits to shout about to encourage adoption of AI in health care. There are also other factors driving adoption, including the explosion in mobile use and data processing power. There is also huge interest in digital health care, with over three-quarters of people saying that they expect to use digital health care (or telehealth) in the future . What’s more, this interest is across all age ranges, not just younger people. Wearables are a key area in the expansion of health care and use of AI. Already, over one-fifth of us own a wearable device , such as a Fitbit. 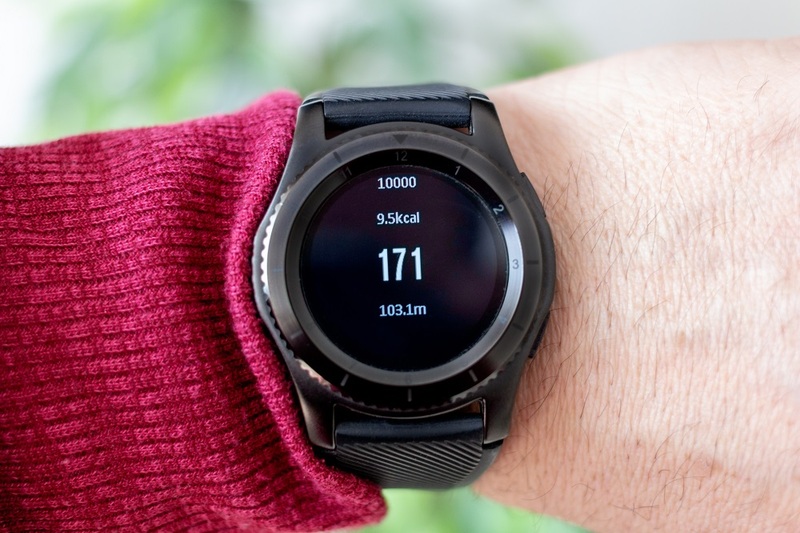 Plenty of countries are working on how to manage an aging population’s demand for health care, and wearables as monitoring devices are featured heavily in most plans. Being able to monitor both vital signs and more subtle indicators can prevent problems from occurring, particularly in those with multiple chronic conditions. Real-time monitoring means that action can be taken rapidly when necessary, and AI systems can “learn” about individuals and make more accurate calls. Increased use of analytics for more precise diagnoses and improved targeting of treatments based on predictive models are likely first steps. It may be hard to predict the precise impact of AI on health care, but nobody doubts that it will have a major transformative effect. A total transformation of the health care model, from push to pull, is predicted. It requires all of us to pull by taking more responsibility for staying well, and includes using wearable devices. In the meantime, however, the steps are likely to be more incremental: increased use of analytics for more precise diagnoses and improved targeting of treatments based on predictive models are likely first steps. AI is here to stay in health care, and it looks like a very positive step.